A customised study conducted by Nielsen for Britannia reveals the biggest barriers that hold homemakers back from pursuing their dreams of starting their own ventures. India is one of the fastest-growing economies in the world and many experts believe that the country’s women hold the key to unlocking its full growth potential. The question is do the country’s nearly 600 million women want to step outside their homes and pursue their entrepreneurial dreams and if yes, what holds them back. 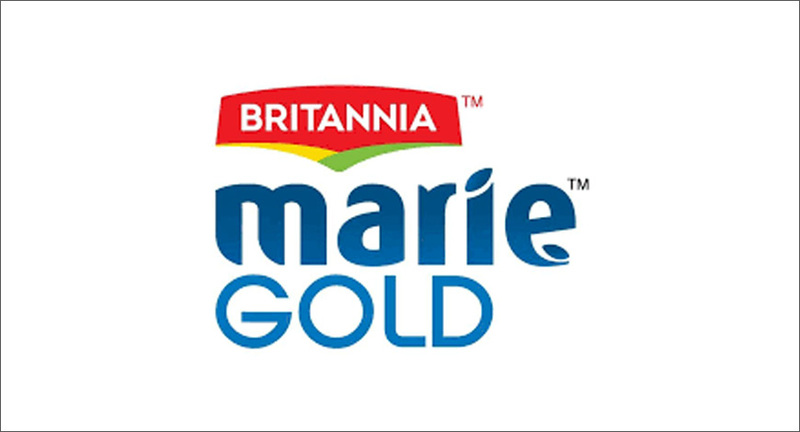 Britannia Marie Gold has found through its first-ever Britannia Marie Gold Indian Women Entrepreneurship Survey Report that homemakers do hold aspirations of embarking on an entrepreneurial journey and finding financial independence. However, there are many barriers they must cross to get there. The customised survey was conducted by Nielsen, for Britannia, among 1,267 housewives in Delhi, Lucknow, Mumbai, Pune, Kolkata, Asansol, Chennai and Coimbatore in the age group of 25-45 years belonging to NCCS A & B. Out of the homemakers who have dreams and aspirations to start their own business or pursue a hobby to make money, the top types of businesses that they would like to launch are tailoring (36%), beauty parlours (28%), opening a boutique or shop (26%) and starting home tuitions (20%). When asked what would help homemakers start their own business, 62% say it is financial/funding support while 51% say self-confidence or counselling is what they would most need. Among homemakers with dreams and aspirations to start their own business or pursue a hobby to make money, 64% say the reason for the same is to gain financial independence while 54% say they want to create their own identity. Nearly all (92%) of Indian homemakers say that it would make them happy to see their daughters and the next generation of women run their own businesses. Top reasons why homemakers would be happy to see their daughters and the next generation run their own businesses are: 66% say because it would give them more self-esteem, 64% say because it would help them gain financial independence and 62% say because it would help them create their own identities. Britannia has launched a first-of-its-kind initiative coinciding with its centenary year. The advocacy programme will reward 10 homemakers with Rs 10 lakh to start their businesses. The brand has also put together an expert panel of mentors who will hand-hold the neo-entrepreneurs and guide them to attain success in their business ventures. Homemakers need to give a missed call to the number provided on the Marie Gold pack or log on to www.mystartupcontest.com. Entrants will be sent an SMS asking three questions about their business idea. Britannia will then follow up via a phone call, record their responses and shortlist 50 finalists. The 50 finalists will receive an all-expenses paid trip to gain guidance from industry experts and pitch their idea to a panel of judges at a central location. The jury will comprise of eminent people connected with the Start Up ecosystem. The jury will select the final 10 winners who will receive Rs 10 lakh to launch their business. The last day for submissions is 15th January, 2019. Full terms and conditions can be found at www.mystartupcontest.com.